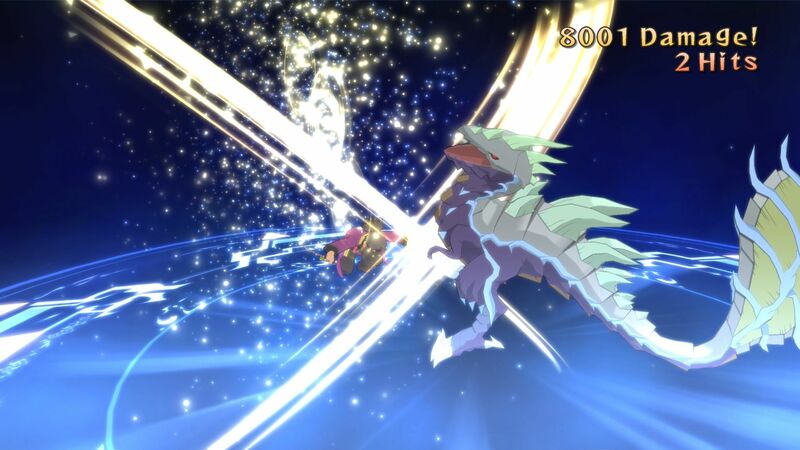 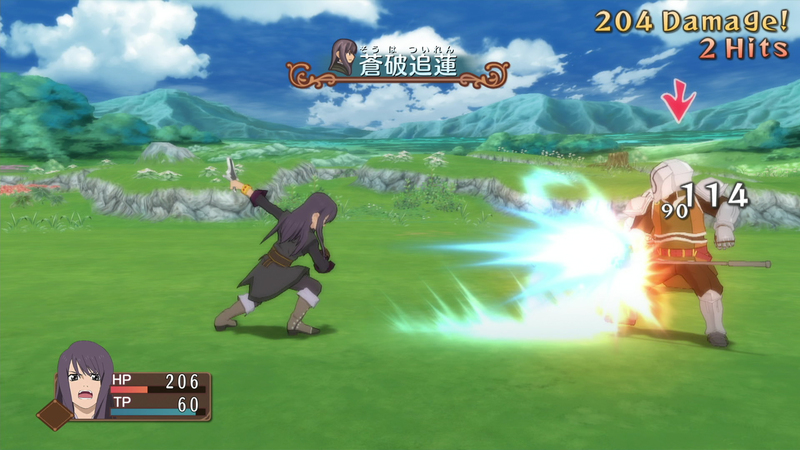 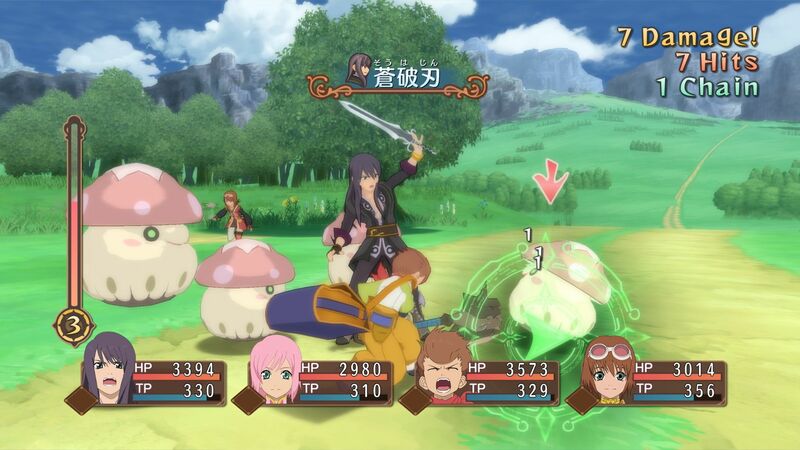 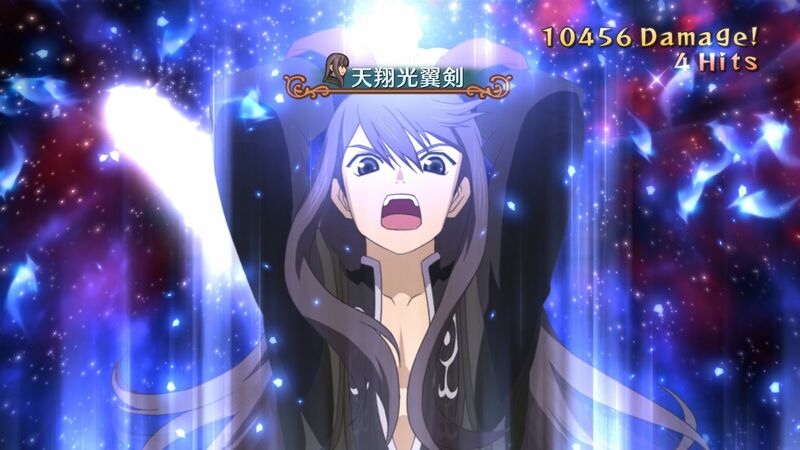 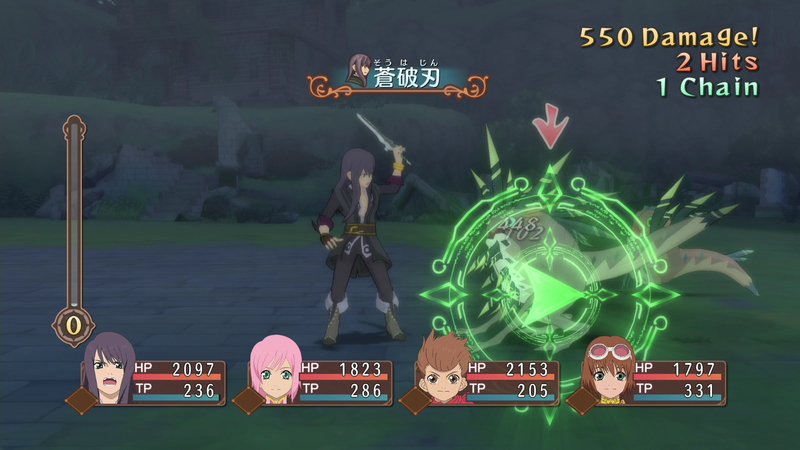 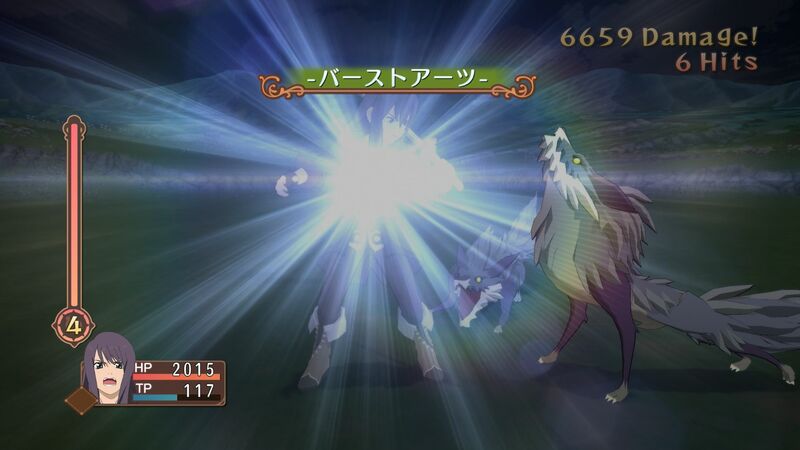 Bandai Namco has provided additional screenshots of the battle system for the upcoming Tales of Vesperia: Definitive Edition. 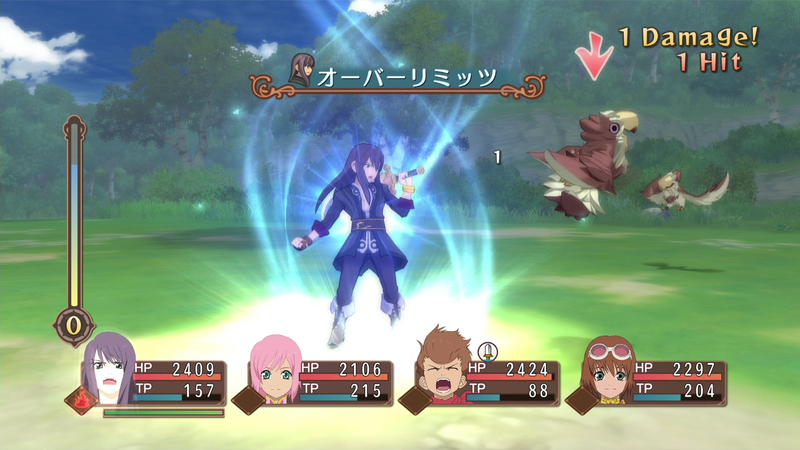 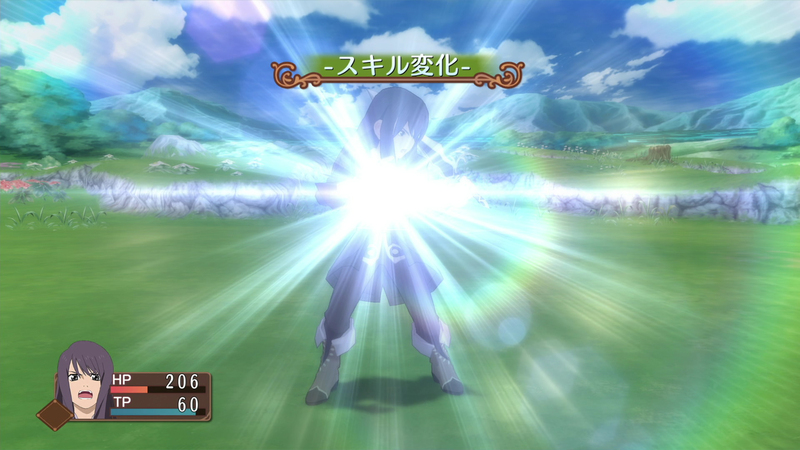 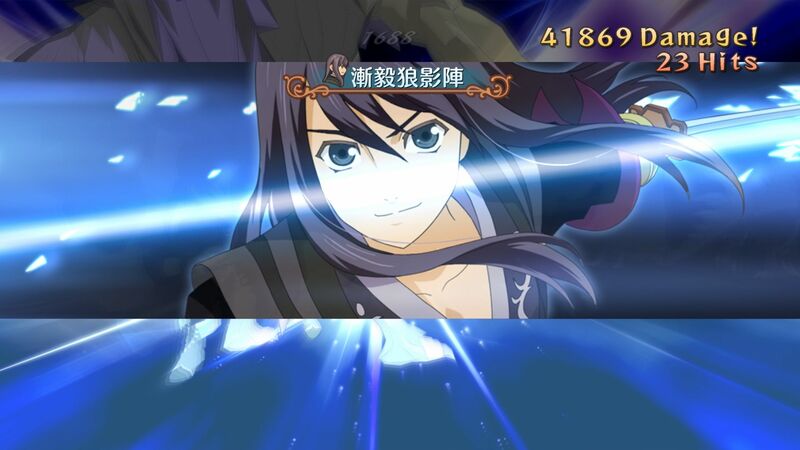 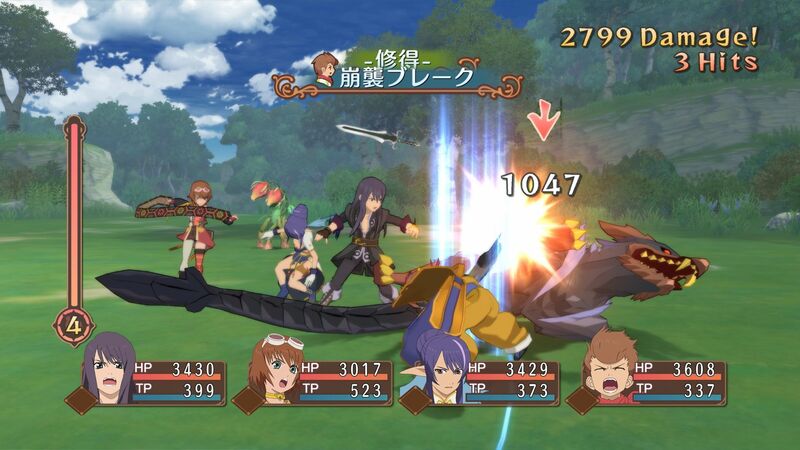 The images show the game’s protagonist, Yuri Lowell, in battles with various other party members. 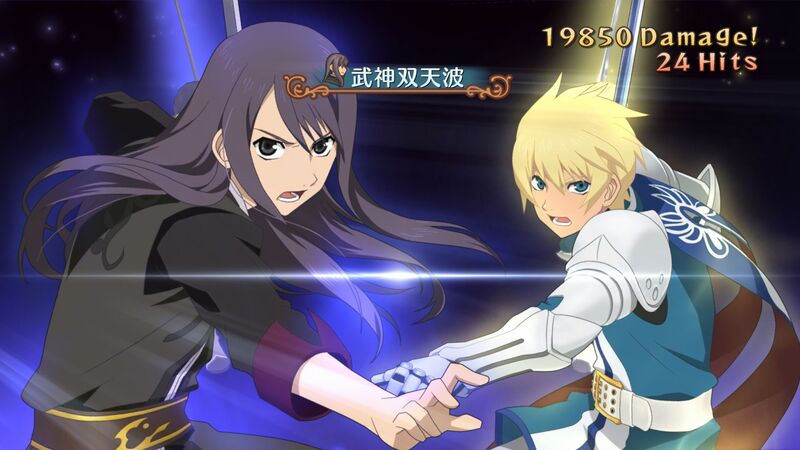 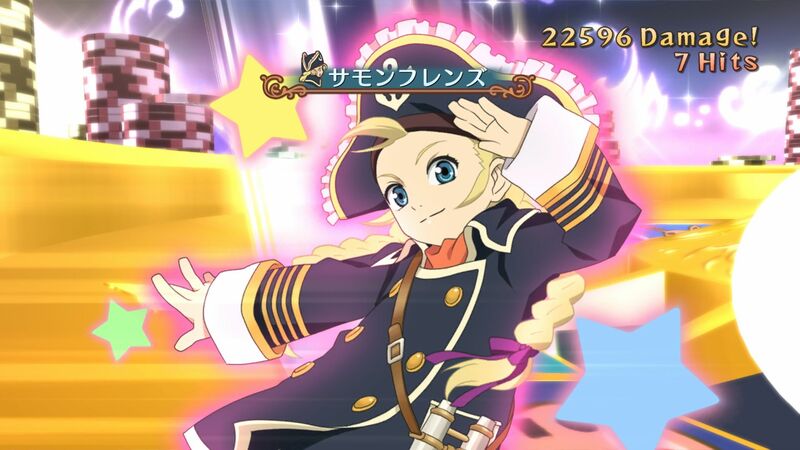 Flynn Scifo, a knight who has been best friends with Yuri since childhood, and Patty Fleur, a young pirate looking for long-lost treasure, will be joining the cast in the remaster. 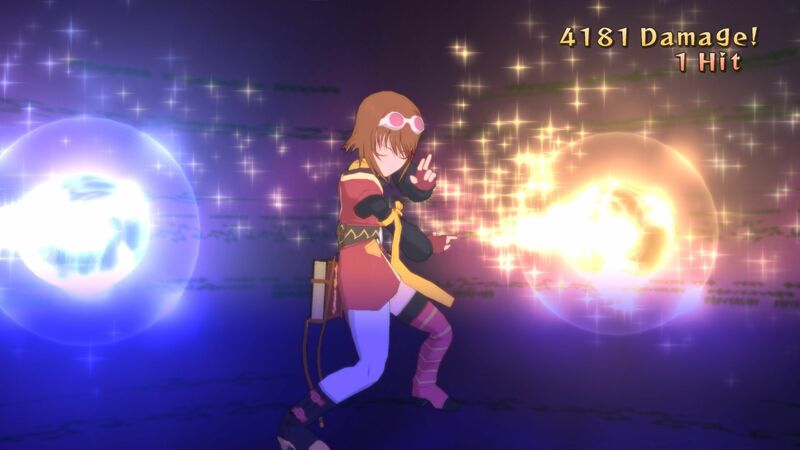 These characters were not playable in the western release of the game, which debuted on the Xbox 360 back in 2008, and were limited to the Japanese-only version that released on the PlayStation 3. 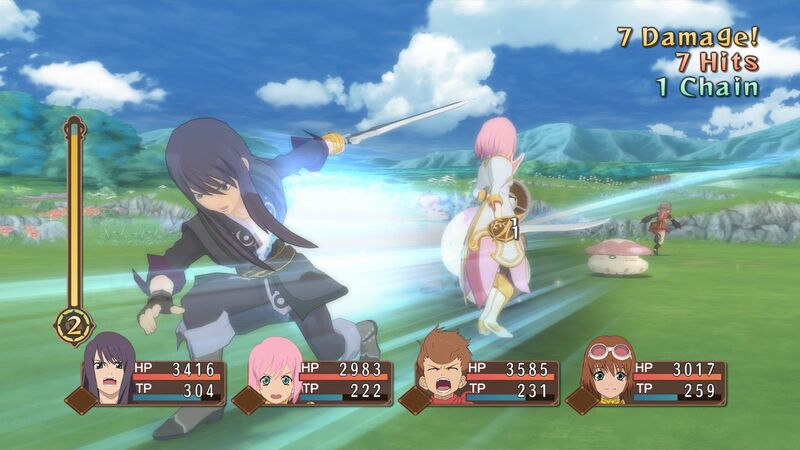 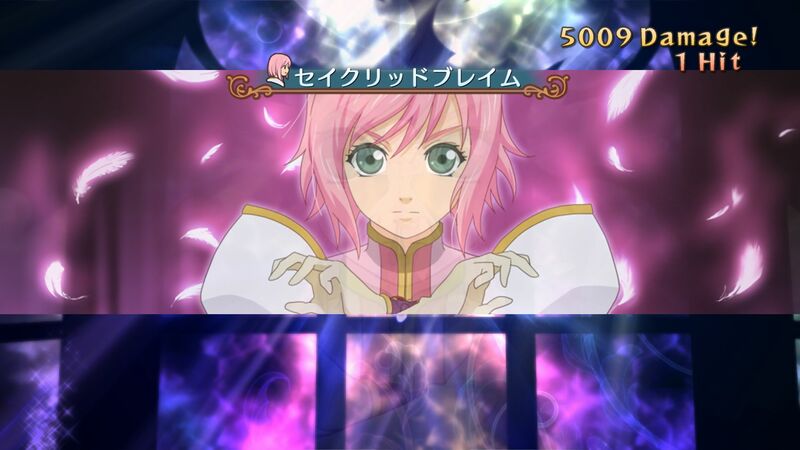 Tales of Vesperia: Definitive Edition will come packed with all the content from the PlayStation 3 version. 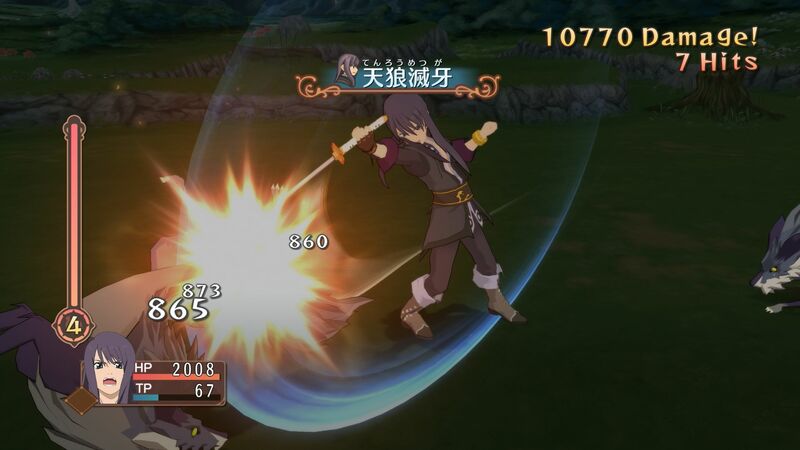 It will be releasing worldwide for the PlayStation 4, Xbox One, Switch, and PC via Steam on January 11, 2019.